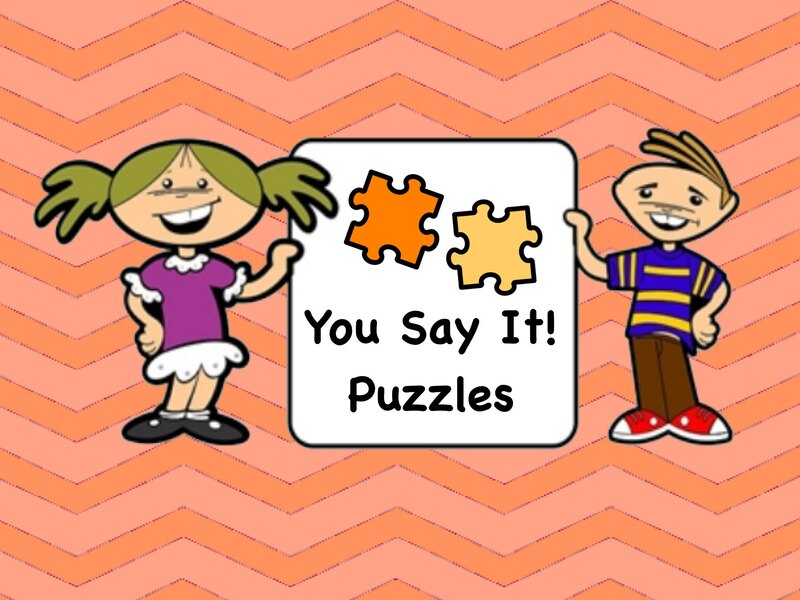 You-Say-It Puzzles - Put the puzzle together to hear the parts of the sentence, then try to say it yourself! 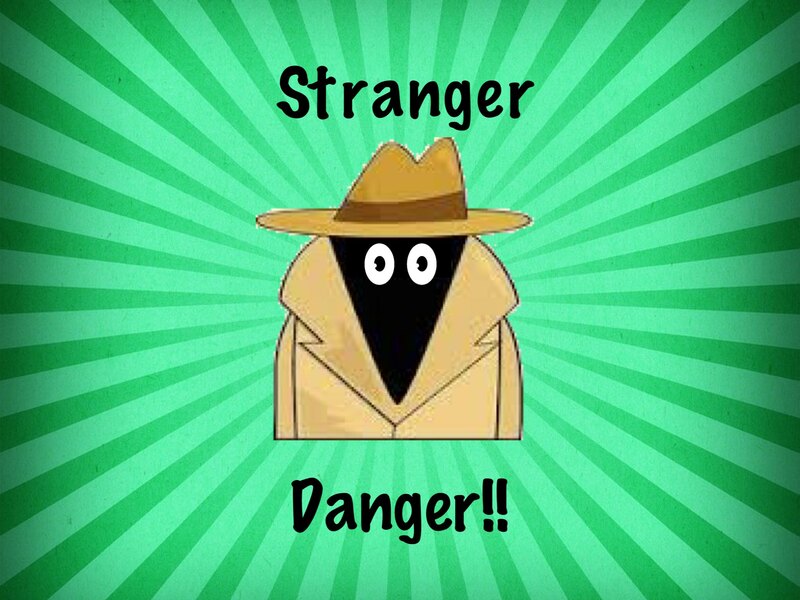 This is a sentence imitation game for basic subject-verb-object sentences. 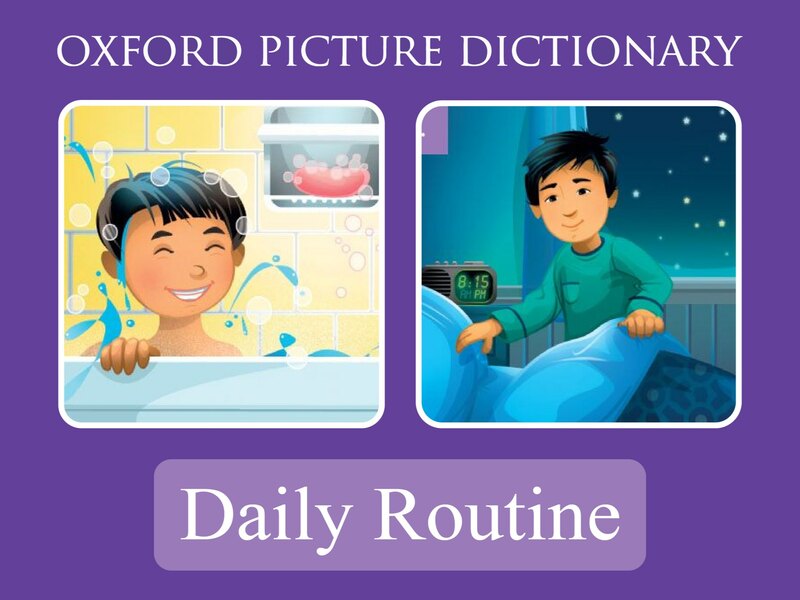 Daily Routine - Oxford Picture Dictionary - Learn about everyday activities with Oxford Picture Dictionary. 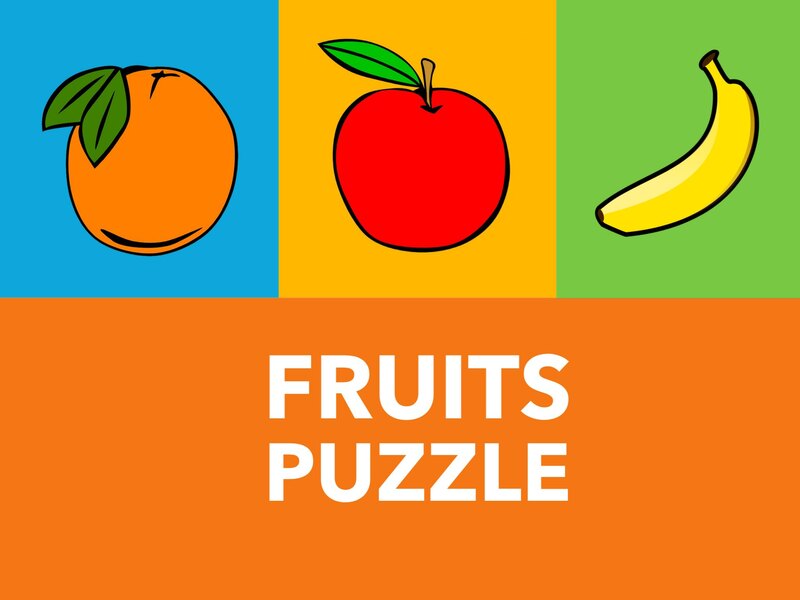 Practice daily routine with puzzles and questions. 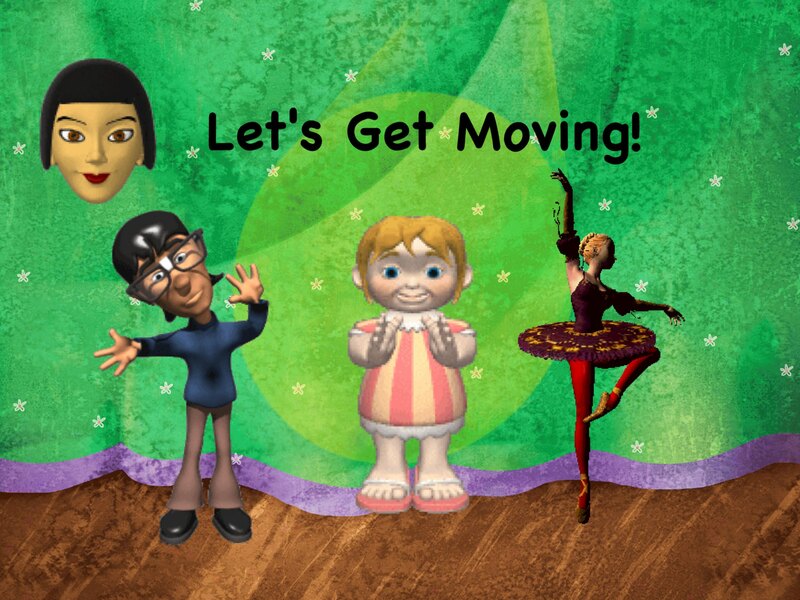 Lets Get Moving - Two song videos to get children listening for meaning and copying the movements. 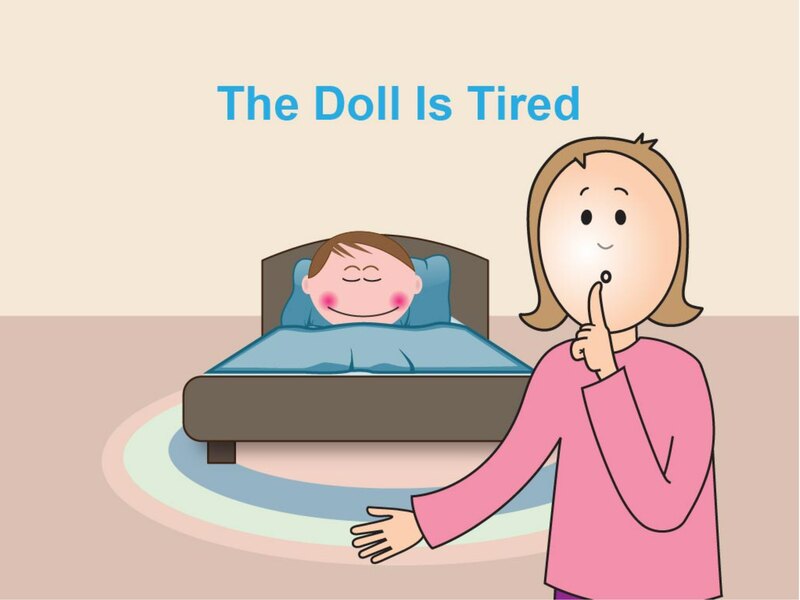 The Doll Is Tired - This story will guide your child in playing with a doll. It presents the steps of the game in a clear and structured way. 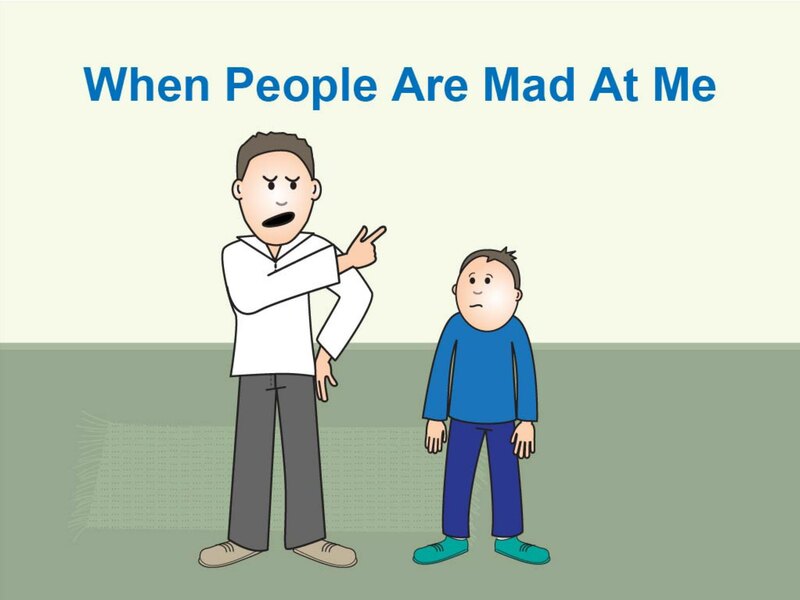 When People Are Mad At Me - This story will help your child in developing emotional intelligence and dealing with unpleasant feelings. 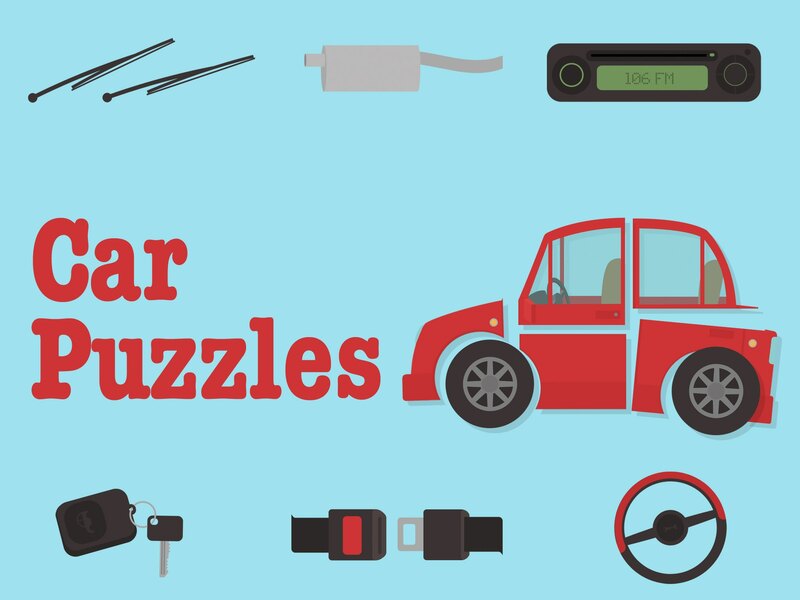 It gives the child possible options to choose from in order to deal with the situation more efficiently. 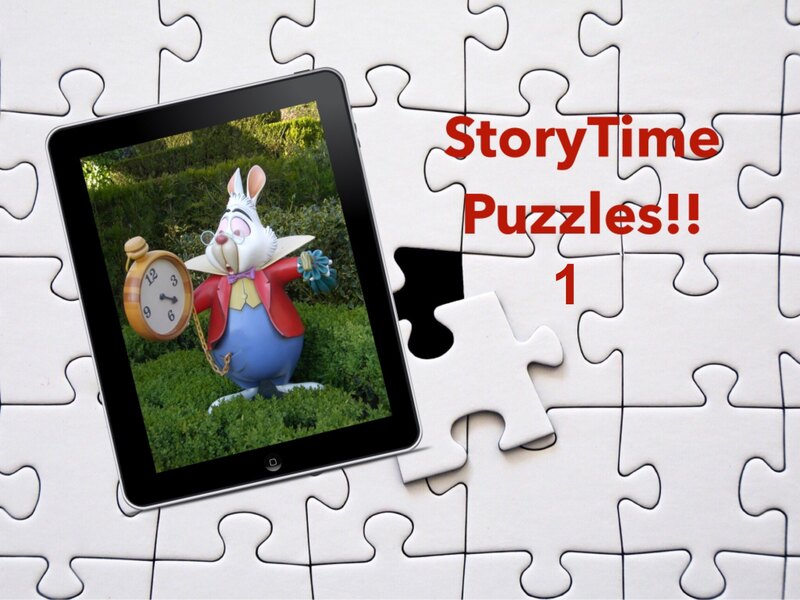 StoryTime Puzzles 1 - Story character puzzles from Closet Monster, While You Dream, Fuzz and Curly, Love Is, and Nursery Rhymes. 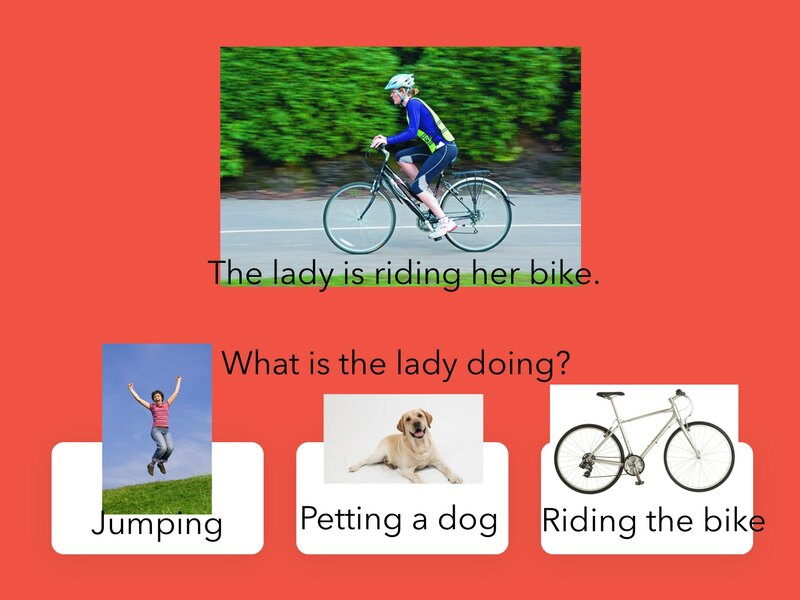 Goes with Attention to Stories course for pre-reading skills. 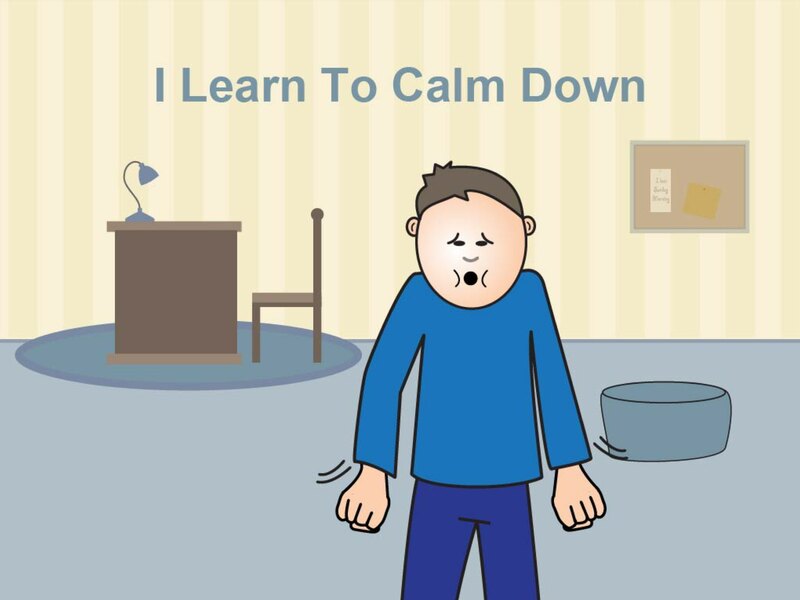 I Learn To Calm Down - This story will help your child in developing emotional intelligence and dealing with unpleasant feelings. 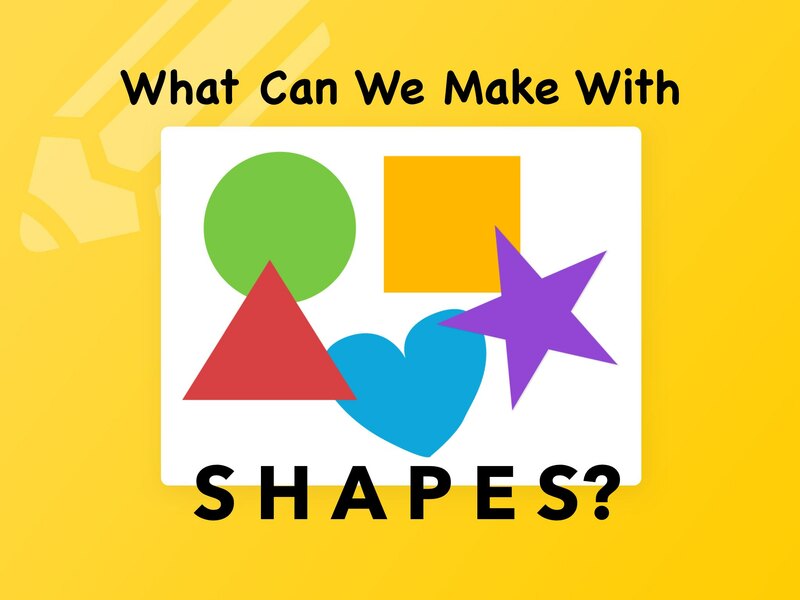 It gives the child possible options to choose from in order to deal with the situation more efficiently.